some things you just need. 1. I hate running. Hated it at school, kept the hate strong all the way into middle age — but put a board under my arm, sand under my feet, and a wave in the distance — I’m off like Forrest Gump. 2. There are few things more ridiculous than a grown man bounding down the beach in a neoprene onsie. 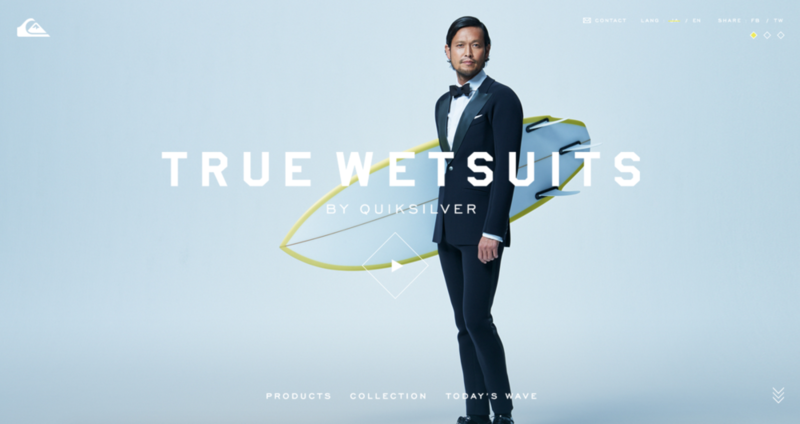 Like a mate with industry hook-ups, Need sells premium suits at primitive prices. But how do they do it? Is it the work of some wealthy benefactor? Is it my recent LinkedIn pal, King Mobatu of Somalia, back to his old tricks? No, the answer’s real simple. By cold-bloodedly culling retailers, middle-men, sponsored athletes, advertising, marketing, branding, swing tags and packaging — they save a shipload of cash. And, being the bros that they are — pass those savings on. There are certain things in life you don’t skimp on, howevs. Butter. Toilet paper. Neoprene. Need skimps on none of these — nor does it cut costs on design or manufacturing. Today I felt every bit as comfortable, every bit as warm, and every inch as ridiculous running down the beach in my new Need suit as I did in my previous big brand steamer. If you’re going to look silly — might as well pay a pittance.